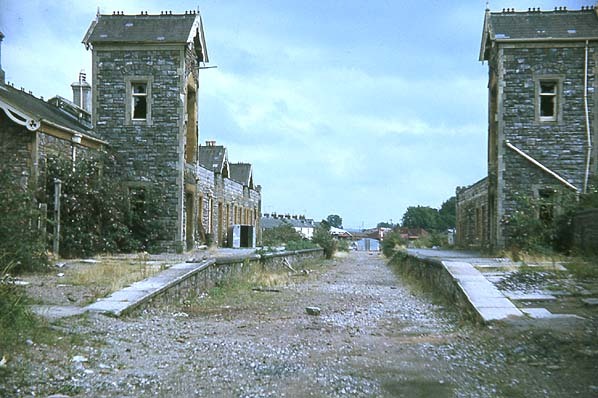 Present state: Demolished - the site has been lost under a new road. 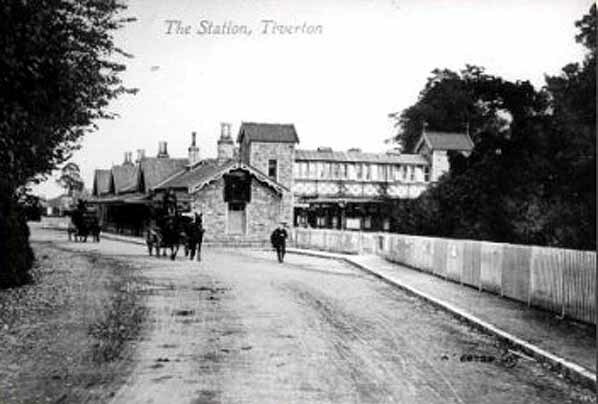 Notes: The station was opened as a terminus of a branch from Tiverton Junction. 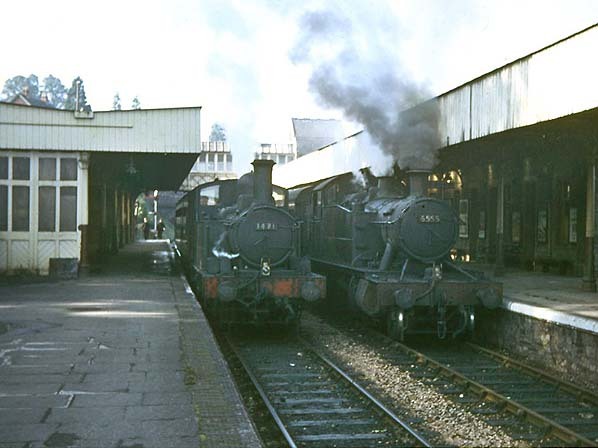 With the opening of the first part of the Exe Valley line the station was resited a little to the south from 1.5.1885. 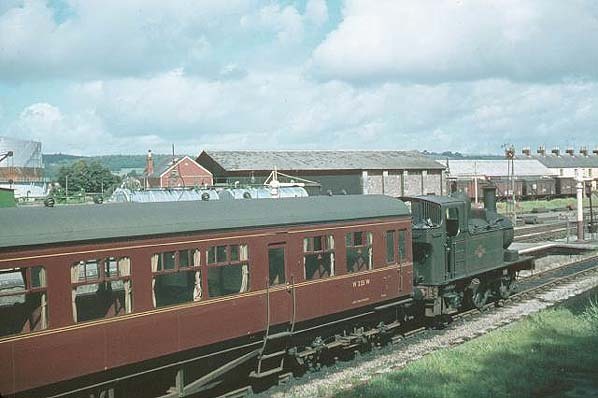 The old station site became the goods yard.